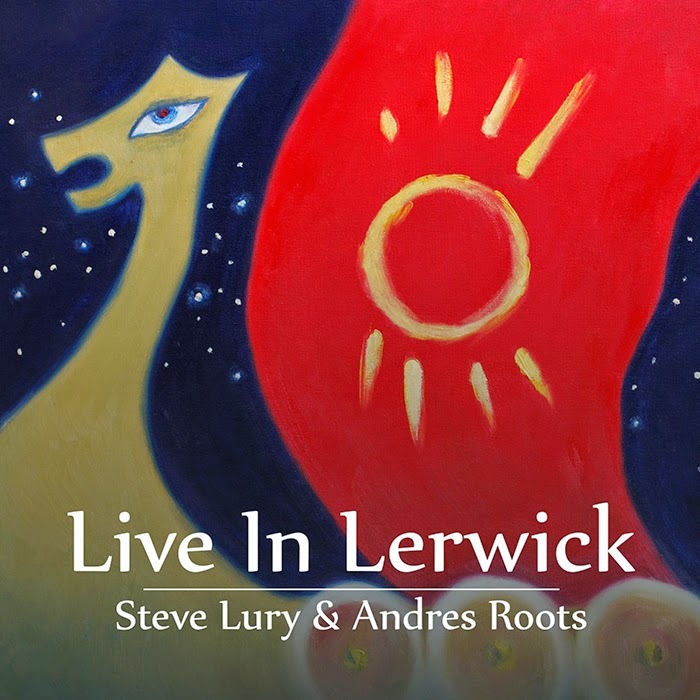 Andres Roots Roundabout: "Live In Lerwick" Cover Art Revealed! "Live In Lerwick" Cover Art Revealed! Painting "Viking Ship" (2006) & design by Siret Roots.